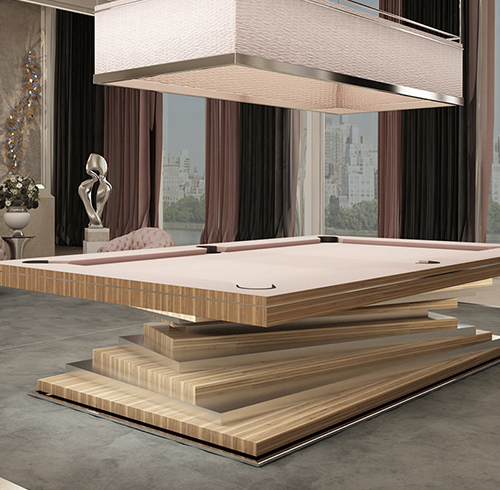 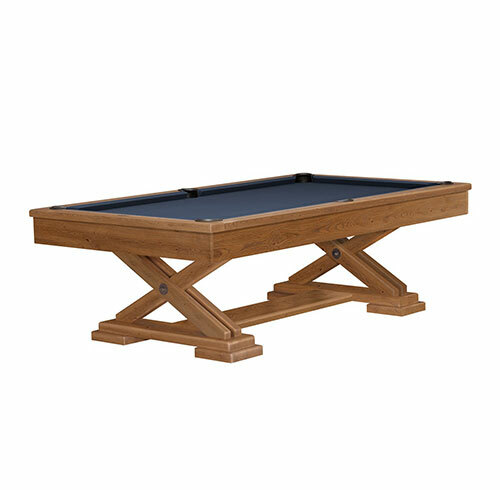 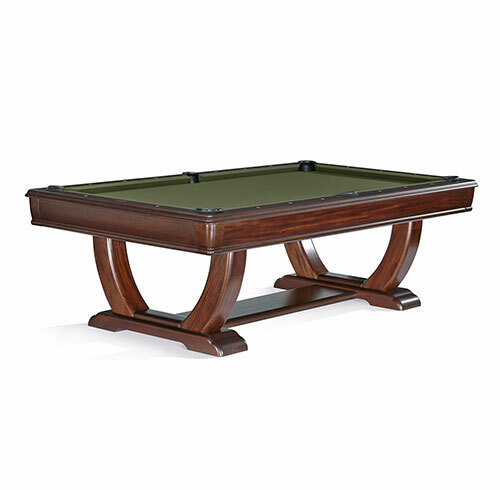 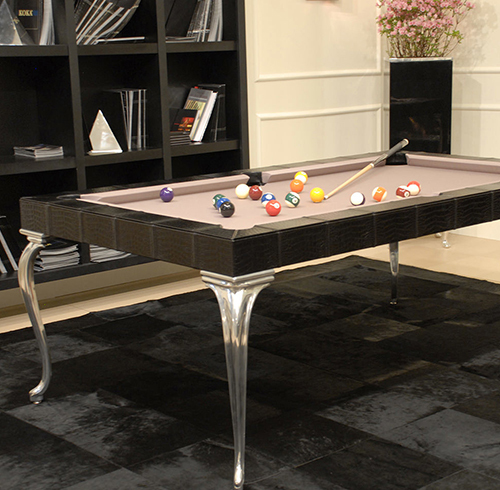 Browse our range of Luxury Pool Tables by MBM Billiardi, exclusively available within NZ at Barton McGill. 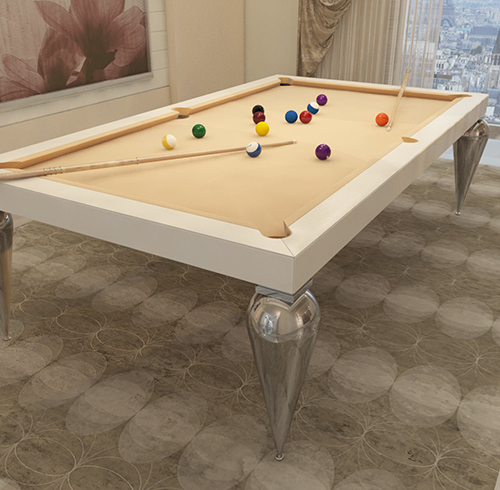 Our collection of luxurious pool tables are characterised by a distinctive, timeless design, that incorporates all the essential attributes of modern-day innovation. 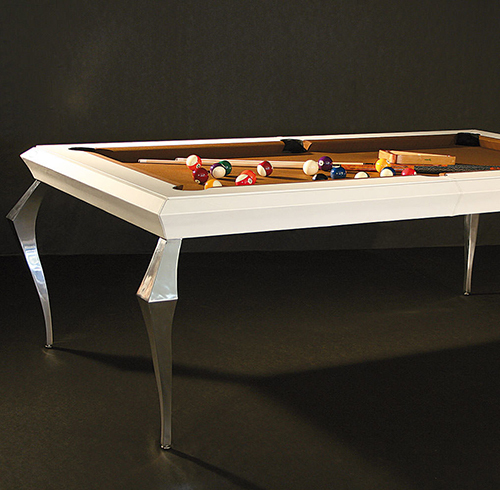 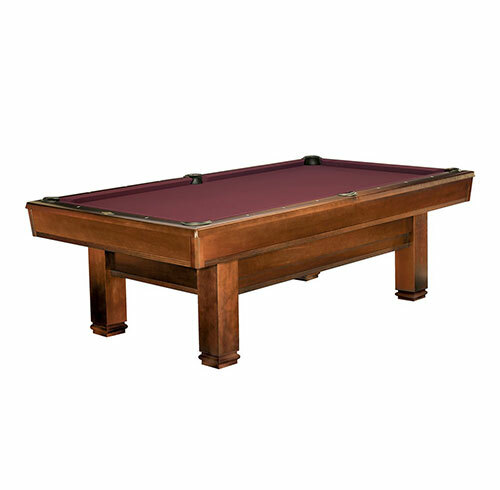 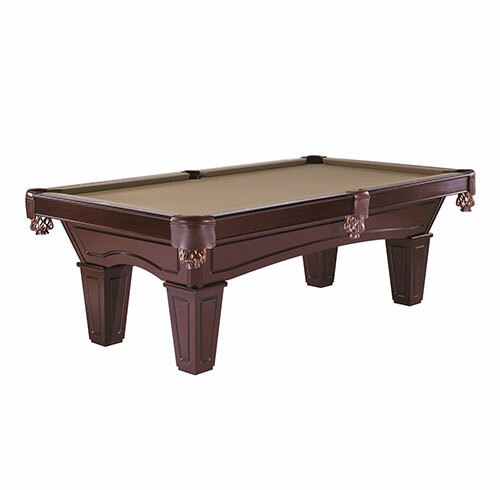 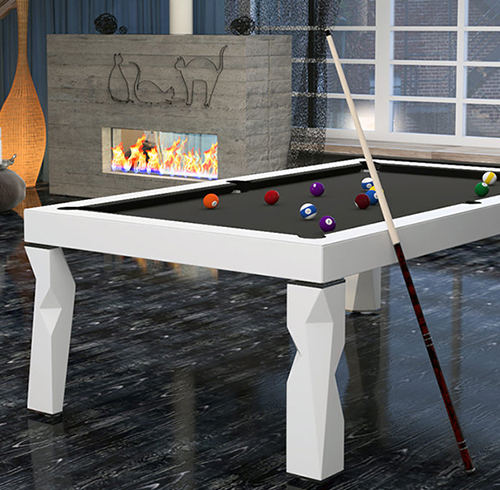 The benchmark for Barton McGill’s Luxury Pool Tables is uncompromising quality. 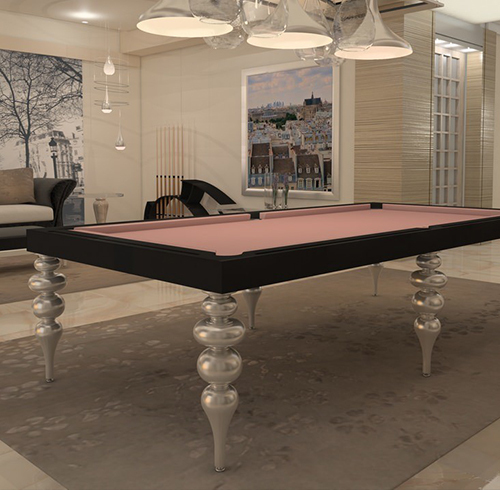 Our Luxury Pool Tables are synonymous with exquisite craftsmanship, guaranteed to satisfy every pool lover with a playing experience that will stand the test of time.